It’s the hottest day of the year. You’re stuck at home because you can’t even bear to go outside, even to the beach. And as you’re sitting on your couch in the living room, you begin to feel the room getting warmer and warmer. You run up the stairs to the second floor, and it’s even hotter! Of all days, why did the air conditioner have to conk out today?! It’s probably time for air conditioner appliance repair service. You need the help of a professional. Attempting to deduce the issue on your own, while you’re already flustered due to the rising temperature in your home will only lead to disaster and delay. It’s important to call for help, and immediately begin discussing the history of your air conditioner with the professional on the phone. 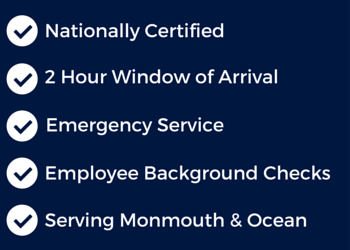 There are a couple things your professional may initially check. Perhaps it’s something as simple as your fan setting being off. If your air conditioner is set to “auto” as opposed to “on” your air conditioner may at times be only emitting air, cool or not. Another primary cause may be a dirty air filter on the inside or outside air conditioner. Just like your dryer filter needs to be cleaned of lint, so does your air conditioner of dirt. Homeowners are not always as familiar with the ins and outs of an air conditioner or where the air filter may be. When your professional comes to help you with your appliance services, take note as to where the air filter is so that you can keep your own eye on it as well. The filter needs to be changed periodically. Could it be an Electrical Issue? 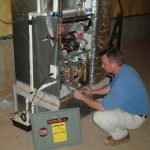 When a professional comes to issue his appliance services he will perform his initial checks. 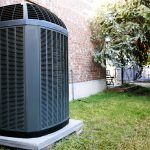 If it seems to be a deeper issue than a misplaced setting or a dirty filter, the professional will check that electricity is actually going to your air conditioner. There are various service switches that he/she will check. The first is on the outside air conditioning unit near the compressor. The second switch to check is in the inside AC unit, near the air handler. 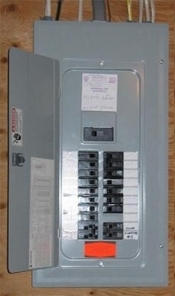 Last, the professional will check your electrical panel to see if any switches to your AC are turned off. 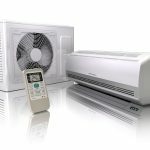 If that is the case, the issue is unfortunately with your air conditioner and appliance services and possible replacement are absolutely necessary. 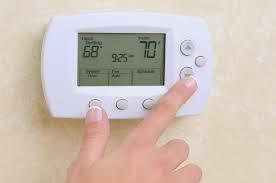 One problem you may be facing is that your air conditioner is overheating. Because of this, an unusual amount of electricity is being used to run your AC unit. This is not good for your electricity bill or for the health of your AC unit. Eventually, the circuit breaker will cut off power to the air conditioner and you’ll be left with a very hot home. 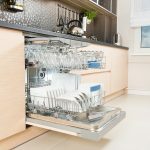 Your professional handling the appliance services on your home will inform you whether the problem can be fixed or not. Is it time to Buy a New Air Conditioner? 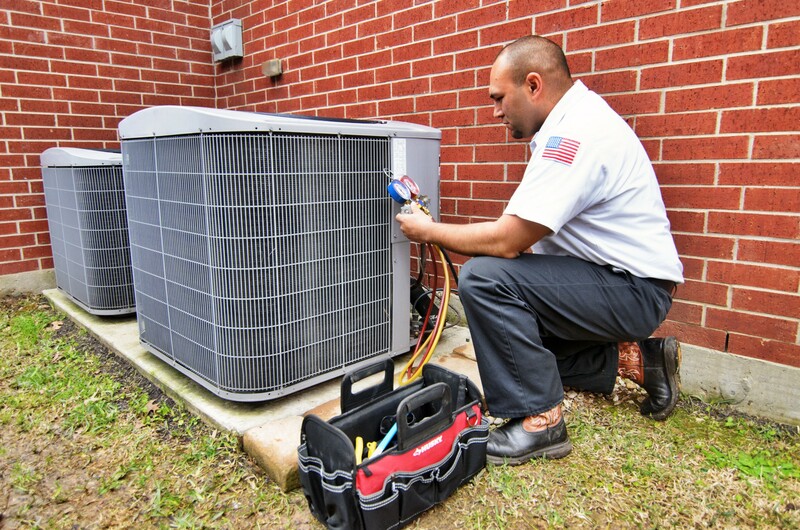 When considering the replacement of your air conditioning unit, think about repair costs, frequency of repairs, energy efficiency of your unit, and age. If your AC unit is giving you continuous issues and it’s more than ten years of age, it is advisable to replace your unit. It also depends on how often you use your air conditioner. Summers can be pretty hot and air conditioners are likely used daily. So keep yours up to date. Don’t let yourself get bogged down with electrical and appliance issues when you could be enjoying your summer! 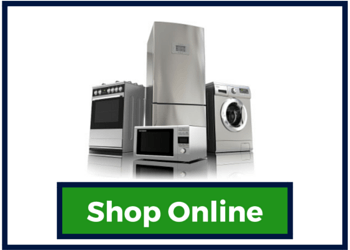 Let the professionals at Jersey Coast Appliance do all of that for you. 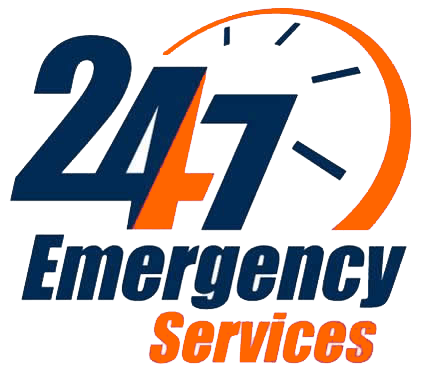 For appliance service or replacement needs on your air conditioner in Brick, NJ contact us today for an estimate!